Hit the fairway and drive the ball through some of the craziest courses you’ll ever see in Super Stickman Golf 2. We also have a sci-fi hidden object adventure, and a beautifully illustrated picture book. 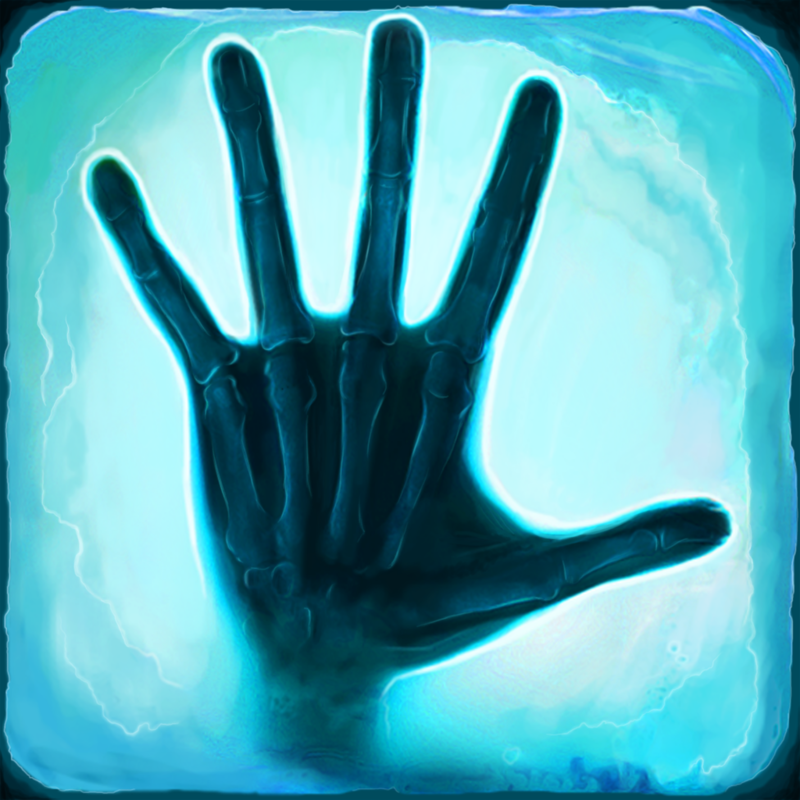 Time Trap - Hidden Objects ($1.99 → Free, 283.9 MB): Journey through the empty corridors of an abandoned city in search of a missing journalist in this hidden object game. You're able to progress the sci-fi storyline by discovering all of the items in each scene. If you find yourself stuck, you can utilize the hint system. The game also includes a variety of mini-games to conquer. Time Trap - Hidden Objects is available for free for a limited time. It has a 4.5-star rating with a total of 3330 ratings. 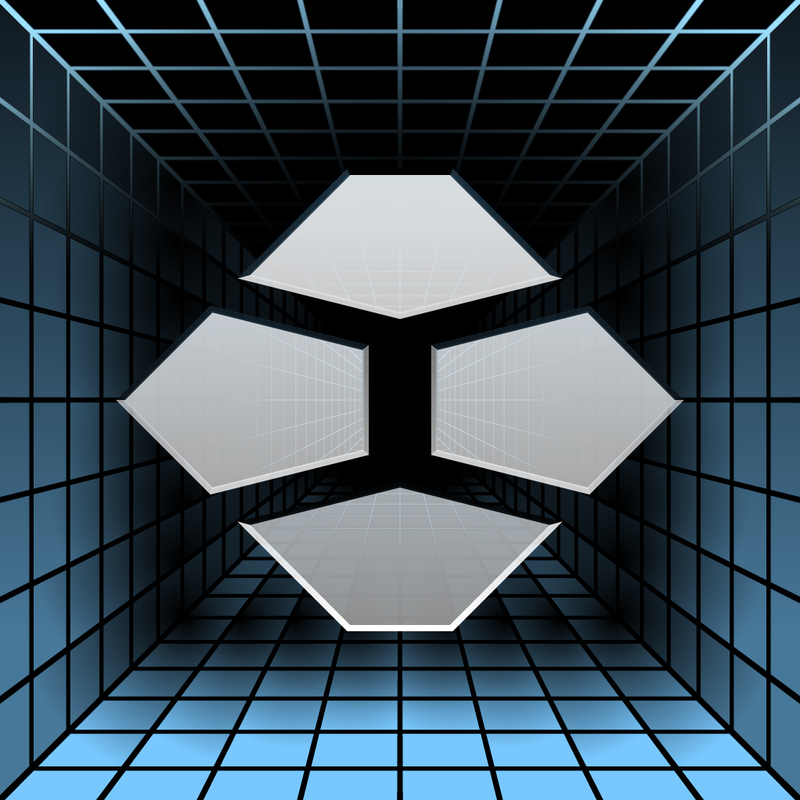 BEAT DRIFT ($0.99 → Free, 27.3 MB): Put your reflexes to the test in this avoidance game. You must drift to the music to survive. To do so, just tap the large buttons on each side of the screen. The procedurally generated levels will throw you for a loop by requiring you to climb walls while the screen rotates. You have four different levels to choose from, each with their own level of difficulty. You’re also able to earn achievements and compete with friends via Game Center. BEAT DRIFT is available for free today only (01/09). It has a 4.5-star rating with a total of 15 ratings. 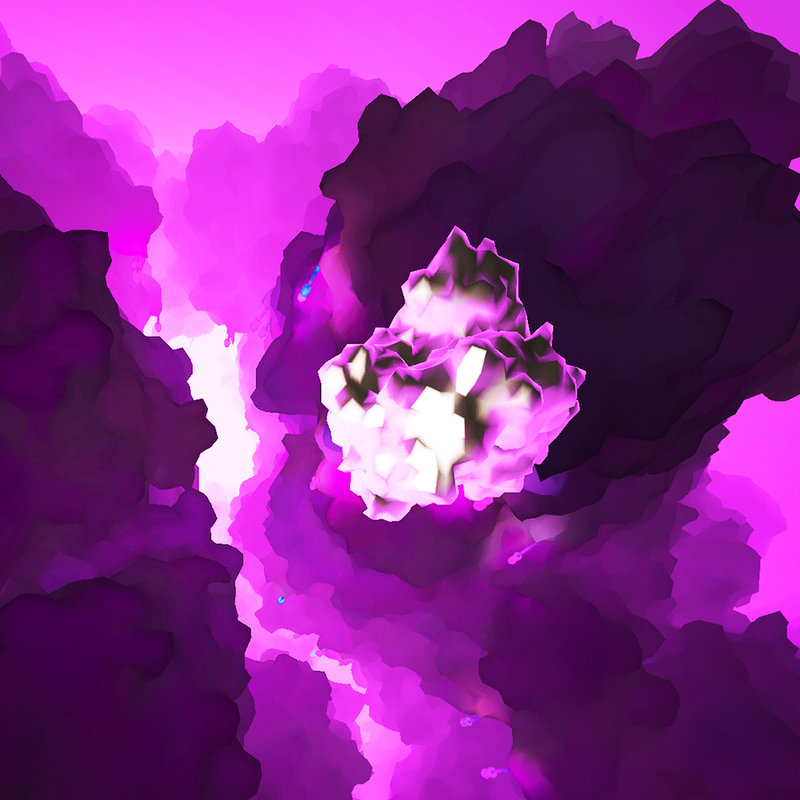 Melodive ($0.99 → Free, 7.0 MB): Dive into an endless, ever-changing world of form and color in this distance game. All you need to know is that the colorful mushrooms point towards the sky and the darkness below is where you're headed. Tilt to navigate your way through the darkness, and listen as your interactions with the environment create the background music. The game includes three modes, and leaderboards via Game Center. Melodive is available for free for a limited time. It has a 4-star rating with a total of 218 ratings. 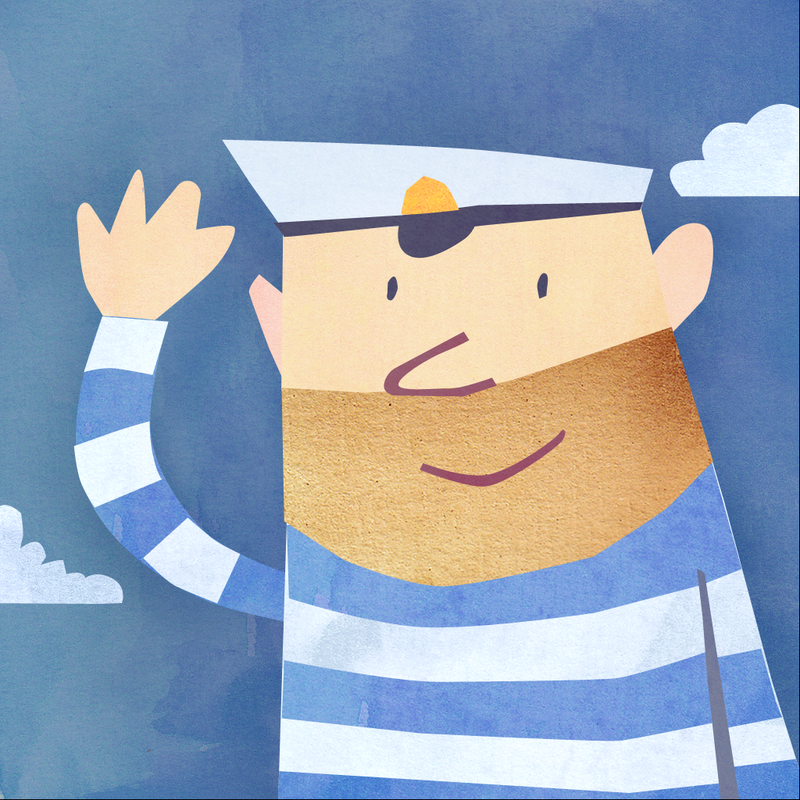 Fiete ($2.99 → Free, 20.1 MB): A beautifully illustrated interactive picture book intended for children ages one to three years. It will help your child work on their motor skills by requiring them to perform everyday activities like putting apples in a basket, cracking eggs, and planting flowers. There are also three memory games based on the activities in the app. Fiete includes a total of 17 interactive scenes, hand-drawn 2D animations, and atmospheric soundscapes. Fiete is available for free for a limited time. It has a 4.5-star rating with a total of 50 ratings. 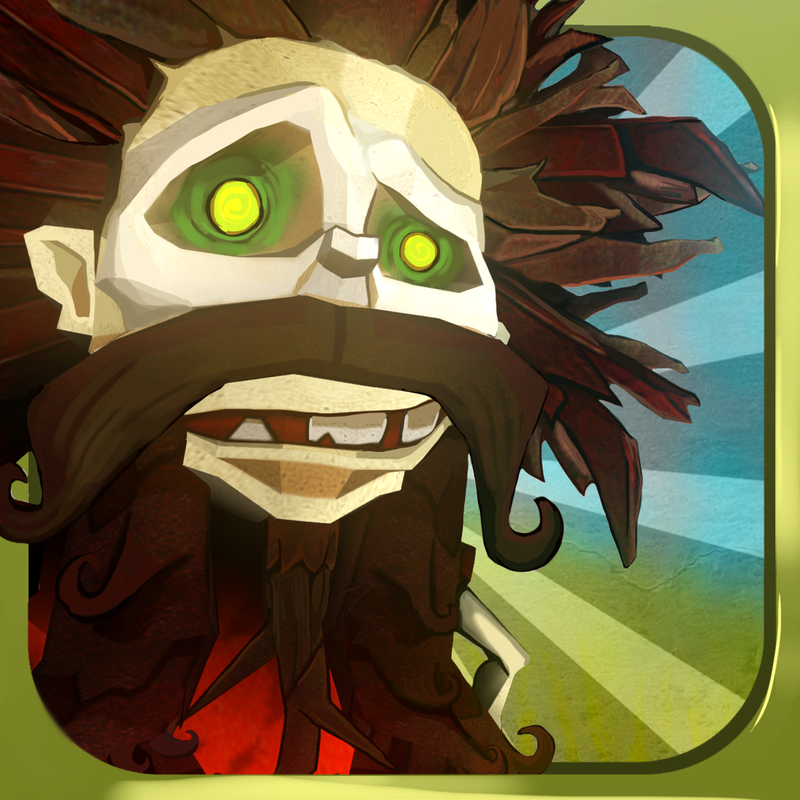 Hairy Tales ($4.99 → Free, 88.6 MB): Lead Hairys, an excitable group of fairy folk, to their safety by rearranging tiles in this fantastic puzzle game. The Hairys will automatically walk in whichever direction they are facing, even if that leads them off the edge. Your job is to rearrange the tiles and guide them towards the portal in each level. Some tiles can't be moved while others include power-ups that you'll want to nab. Try to collect all of the magic mushrooms in each level to earn a perfect rating. The game includes three worlds, 72 levels, and achievements and leaderboards via Game Center. Hairy Tales is available for free for a limited time. It has a 4.5-star rating with a total of 28 ratings. Super Stickman Golf 2 ($2.99 → Free, 39.2 MB): Hit the fairway and drive the ball through some of the craziest golf courses you’ll ever see in Noodlecake’s hugely entertaining Super Stickman Golf 2. Super Stickman Golf 2 is all about timing, patience, and a little bit of luck. You’re able to adjust the angle of your shot using the arrows in the bottom left corner of the screen and determine the power by timing your taps on the “go” button in the bottom right corner. To get under par, you’ll absolutely have to utilize the many crazy power-ups and hats. 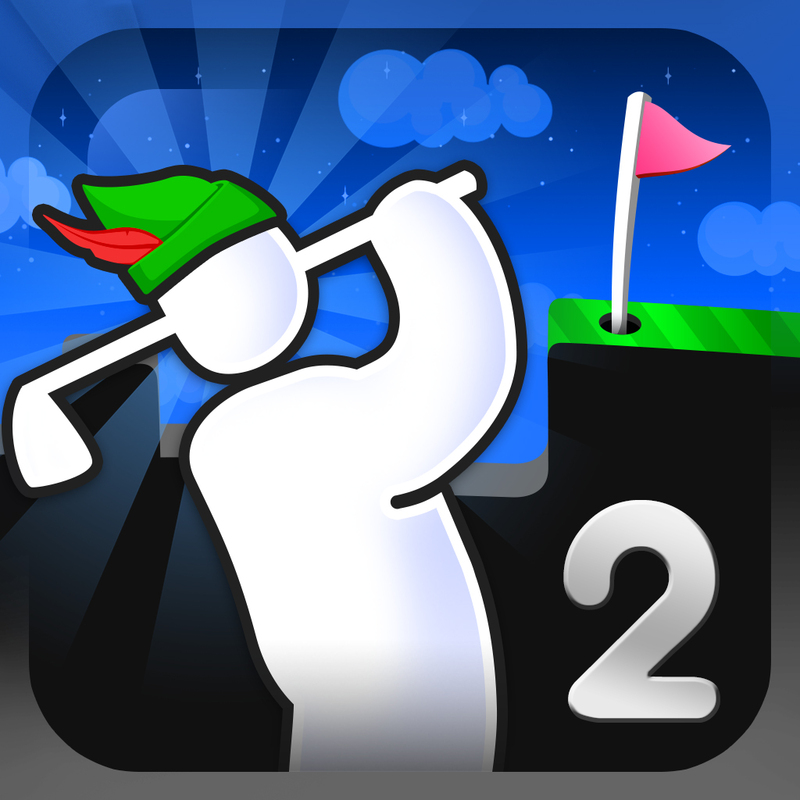 Super Stickman Golf 2 includes 32 different courses that can be unlocked through single-player mode, but the fun really starts in the two multiplayer modes. There’s a turn-based mode for those looking to play over an expanded period of time, or the frantic race mode that has you playing in real-time against multiple friends. The game also includes iCloud support, 250 holes, 34 hats and 14 golfers to unlock, and local multiplayer support over Bluetooth. 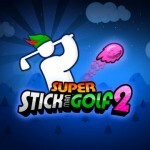 Super Stickman Golf 2 is available for free for a limited time. It has a 5-star rating with a total of 11067 ratings. 14px | Ultra fast-paced platformer ($0.99 → Free, 7.9 MB): 14px is pure platforming goodness. What more do you really need to know? 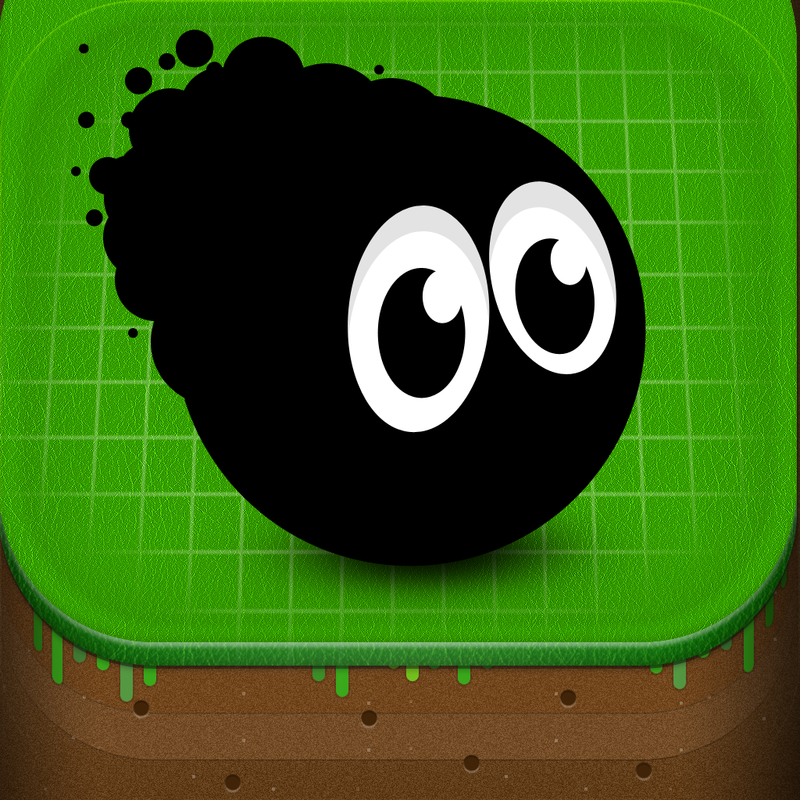 Your job is to try and guide the little black ball through 70 super challenging levels as quickly as possible. On your way through each level you’ll want to grab all of the orbs and save your friends in order to earn a perfect rating. You’re able to double-jump through the air if necessary, and you can climb walls by tapping furiously. The game also includes an online lever editor, and achievements and leaderboards via Game Center. 14px | Ultra fast-paced platformer is available for free for a limited time. It has a 5-star rating with a total of 44 ratings.